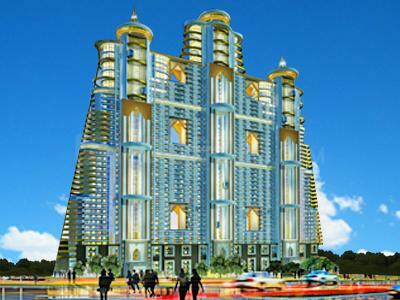 Raheja Revanta Royalty	in Sector 78, Gurgaon by Raheja Developers Ltd.
1774.00 sqft. 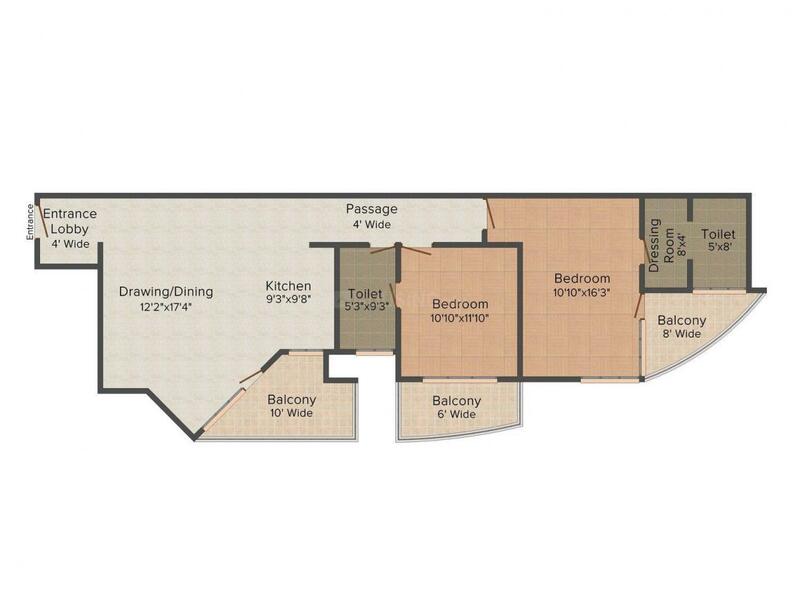 - 3434.00 sqft. 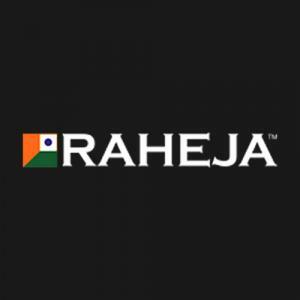 Raheja Revanta Royalty welcomes you to a magnanimous apartment complex with elegant residences designed with maximum functional space enriched with excellent ventilation and abundance of natural light blending with nature. Surrounded by numerous educational institutions, multi-speciality hospitals, I.T parks, restaurants and super markets; Raheja Revanta Royalty ensures you are connected with your family, work and life at all times. With soothing natural environs children’s laughter, it is the home you would love to return to after a day’s work.